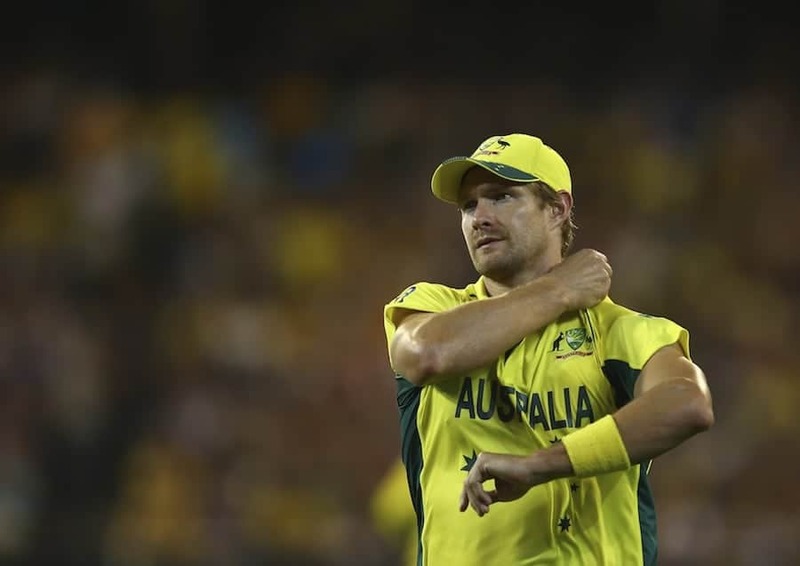 Australian all-rounder Shane Watson could be argued as the most valuable player ever to grace the Indian Premier League with his talented presence. While his 14-year Test, ODI and T20I career ended in 2016, Watson has continued to thrill with his batting and bowling exploits in the IPL. Previously with the Rajasthan Royals and Royal Challengers, he is currently part of the Chennai Super Kings’ campaign. Several years into his IPL career, Watson remains relevant – and just recently struck a brisk 44 in triumph over the newly-named Delhi Capitals at the Feroz Shah Kotla. He isn’t playing much of a role with the ball at the moment, but that sneaky right-arm seam of his will become more important as the wickets grow tired across this lengthy T20 tournament. While Watson has obviously gone onto earn much more, it is well worth noting that his original price tag was just 125,000 US dollars back in 2008. He is the quintessential example of Betway’s analysis of how franchises can ultimately save money on players. When the Royals eventually lost him to the Challengers more than 10 years later, he was the highest cost at the 2016 player auction – but worth every cent. Watson is among the dozen top run- scorers in the history of the IPL. His 3200-plus in 120-odd matches have come at an average of over 30. For context, that’s more IPL runs scored than any one of Virender Sehwag, Brendon McCullum, Kieron Pollard, Jacques Kallis and other illustrious names. The top 12, too, obviously includes several Indian players. Watson, fellow Australian David Warner, South African AB de Villiers and West Indian Chris Gayle are the only players from abroad in the elite dozen. The Super Kings squad is loaded with experience this year, including Mahendra Singh Dhoni, Dwayne Bravo, Imran Tahir, Suresh Raina, Ravindra Jadeja and Harfbhajan Singh. But among the wealth of wisdom are a few relative youngsters like Shardul Thakur and Deepak Chahar. Both are seamers – and will continue to benefit from Watson’s input during vital training sessions. They’ll do well to learn from his clever use of slower deliveries – varied lines and lengths determined by scenario, circumstance and conditions. Watson was formally deemed the tournament’s most valuable player in 2008 – and again in 2013. He was with the Rajasthan Royals during both seasons. Besides Kolkata Knight Riders kingpin Sunil Narine, Watson is the only player to win the award twice. Only one other Australian – Kings XI Punjab all-rounder Glenn Maxwell in 2014 – has clinched the accolade. The hard-hitting Watson walked away with the Player of the Match accolade, after the Super Kings beat the Sunrisers Hyderabad in last year’s final at the Wankhede Stadium in Mumbai. Cricket bets on the Sunrisers were pretty much off when he struck an unbeaten 117 from just 57 deliveries, which featured 11 fours and eight sixes against an opposition attack laden with international experience. Afghanistan’s Rashid Khan, India’s Bhuvneshwar Kumar, West Indies Carlos Brathwaite and Bangladesh’s Shakib Al Hasan, indeed, could not stop Watson.